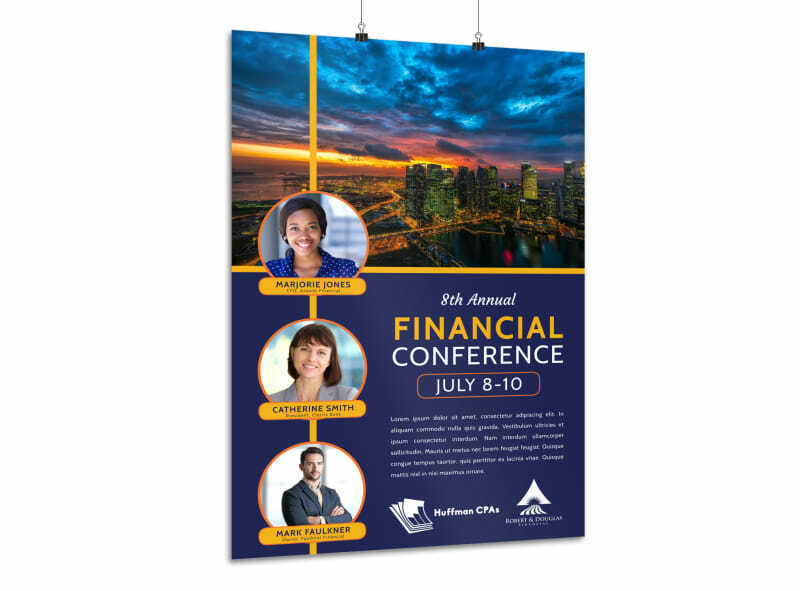 Customize our Financial Conference Poster Template and more! 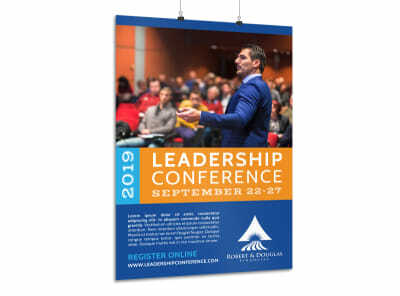 Give potential Financial conference attendees the information they need to RSVP with this attention-commanding poster running down the planned events, presentations, and speakers. 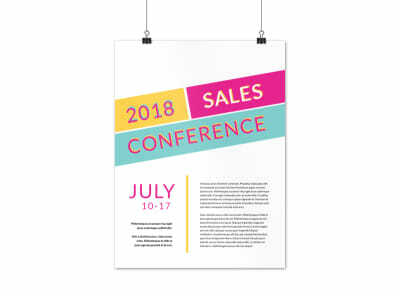 Make your employees take notice by customizing this template with attention-grabbing colors, images, and text. 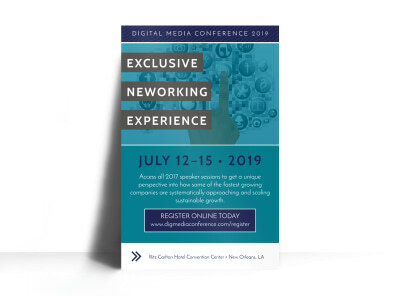 In just minutes, your poster comes to life and is ready to print from anywhere. Begin now.